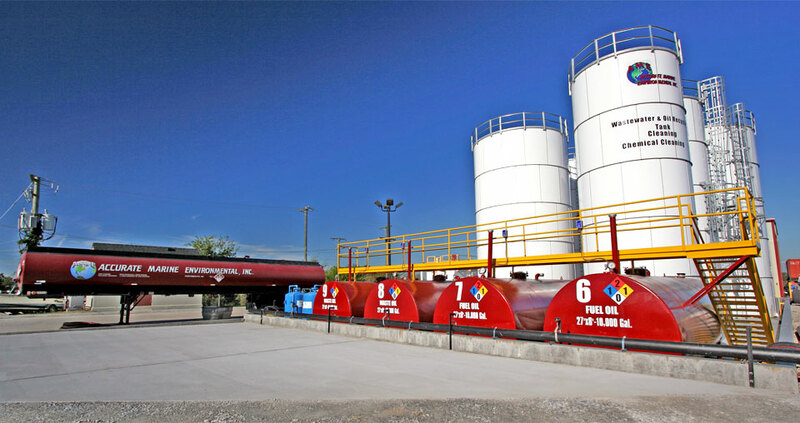 State-of-the-art 420,000 gallon capacity storage facility with a 100 gallon per minute (gpm) daily operating rate. Approved member of the United States Coast Guard Oil Spill Removal Organization (OSRO) (Company #0145). Accurate Marine Environmental (AME) is an experienced, properly licensed, fully permitted and equipped mobile and fixed facility. 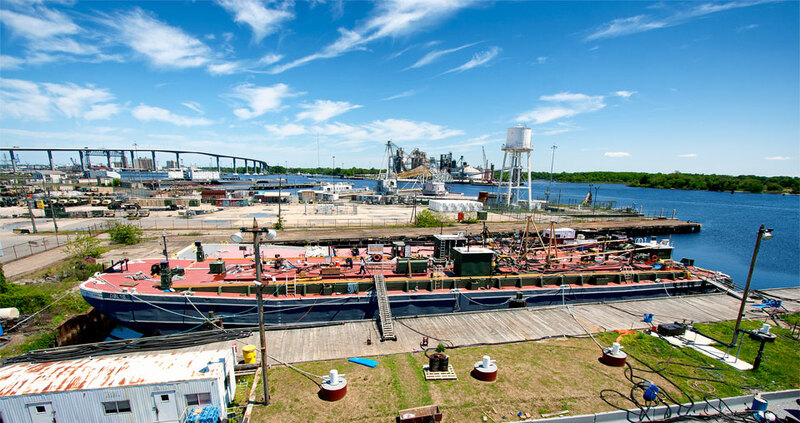 We specialize in bilge and tank cleaning, chemical cleaning, gas free engineering, and the removal of hazardous and non-hazardous materials for the marine and commercial industry. 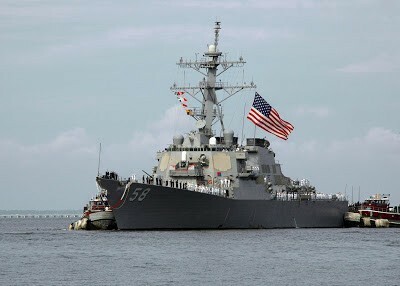 We are an Employee Owned (ESOP) Small Business and have over 20 years experience in the Port of Hampton Roads. 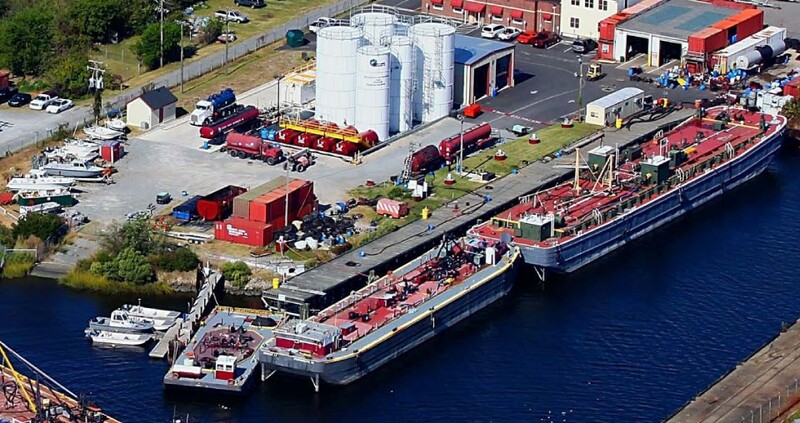 We provide 24/7 Oil Spill Response and Pollution Abatement as a Coast Guard certified OSRO organization. We have the manpower, equipment and experience to be your first responder of choice. We pride ourselves on our performance, training and safety record and feel we are second to none. 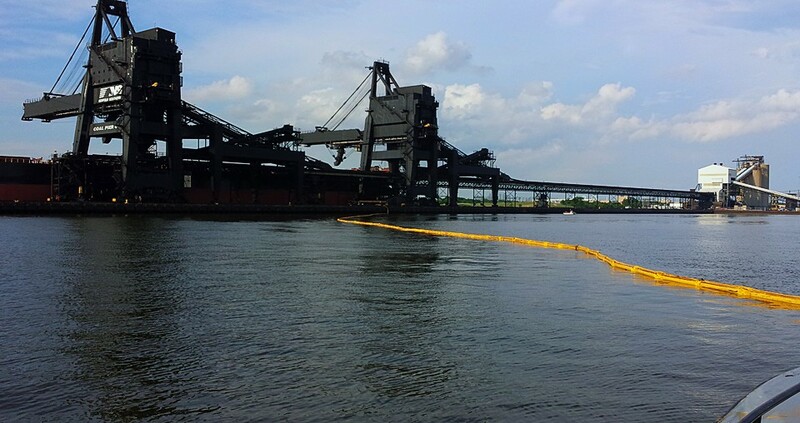 Successful spill response is quick, cost effective and safe for the environment and people. Over 20 years of experience performing tank cleaning in Hampton Roads. Chemical cleaning of piping systems, condensers, and heat exchangers. Waste transportation and disposal services by experienced, properly licensed personnel.